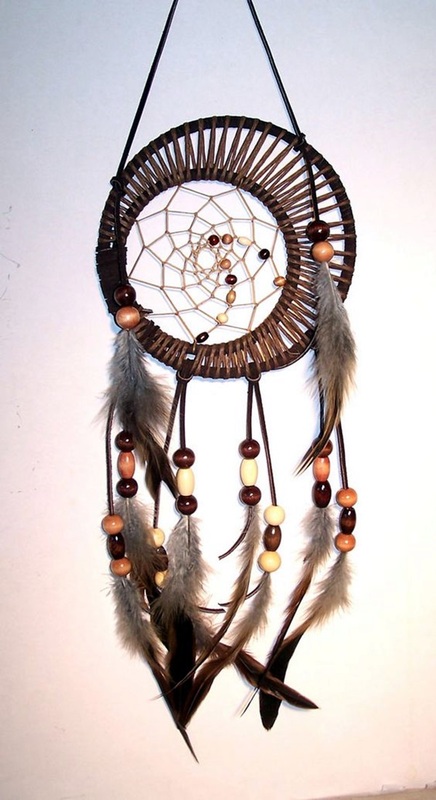 First of all, if you are reading this, we are not wrong in assuming that you have an interest in lore and traditions related to Native Americans. 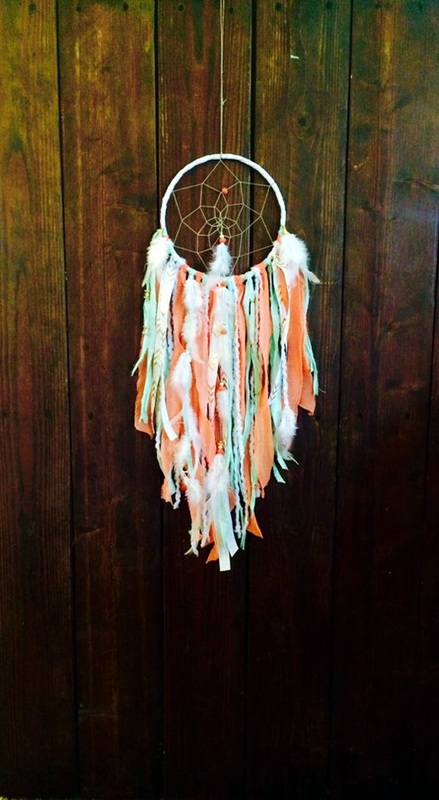 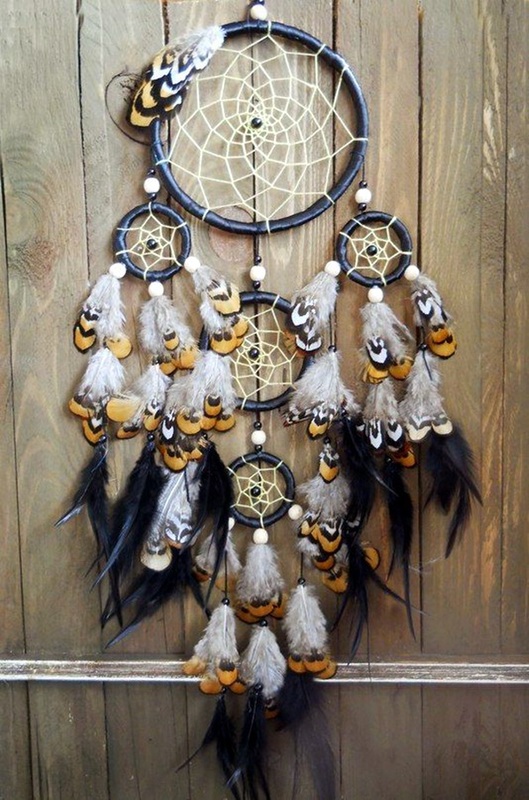 And if you are reading just out of simple curiosity about what a dreamcatcher is then we can tell you a bit about it but we definitely cannot claim to be experts on it. 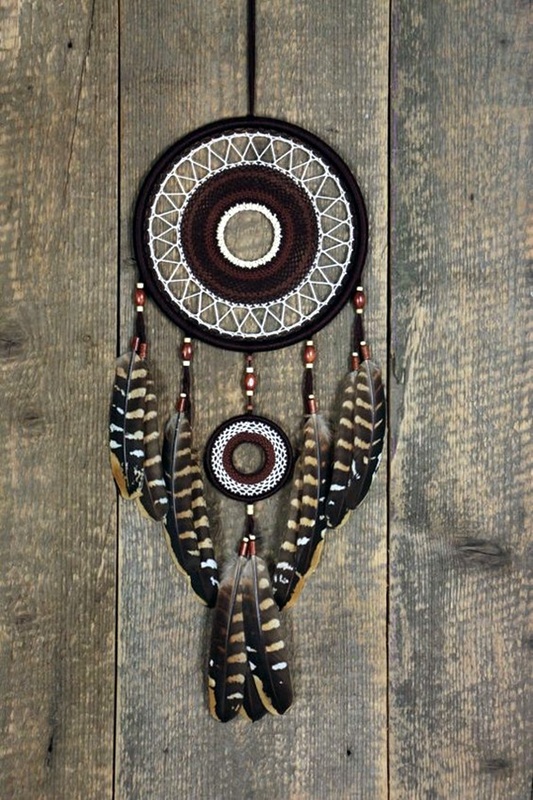 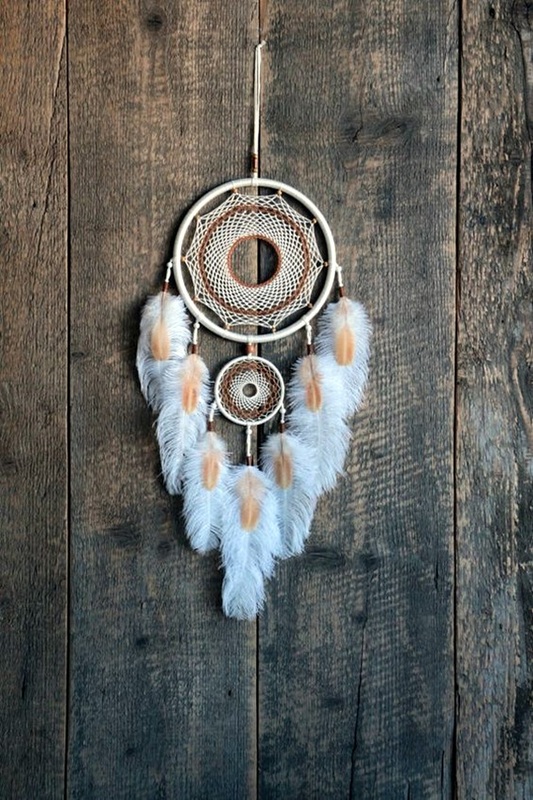 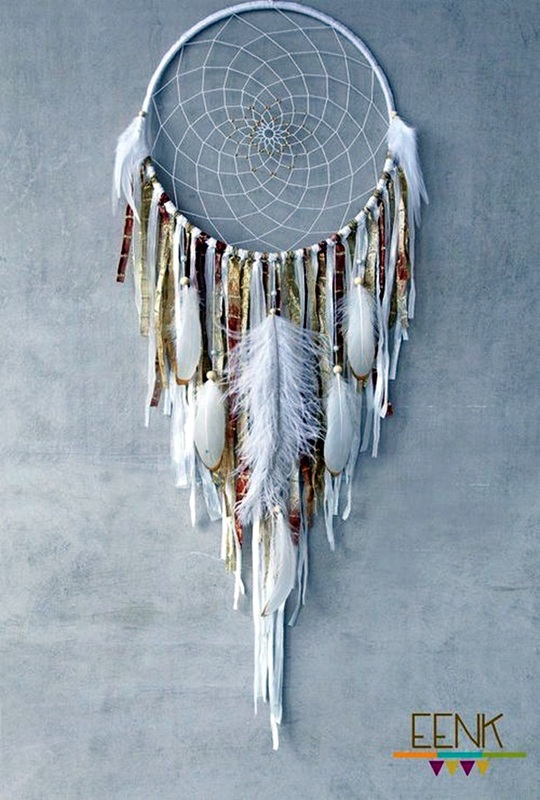 A dreamcatcher is believed by Native Americans to do just that – catch good dreams for the person for whom it has been created for. 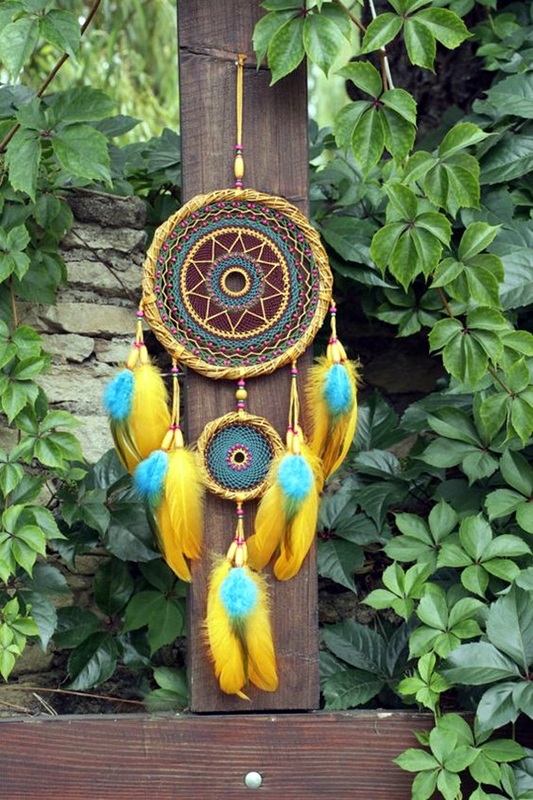 It is basically a hoop that has a mesh made of horsehair and is often decorated with feathers, beads and other symbols that are supposed to bring good luck. 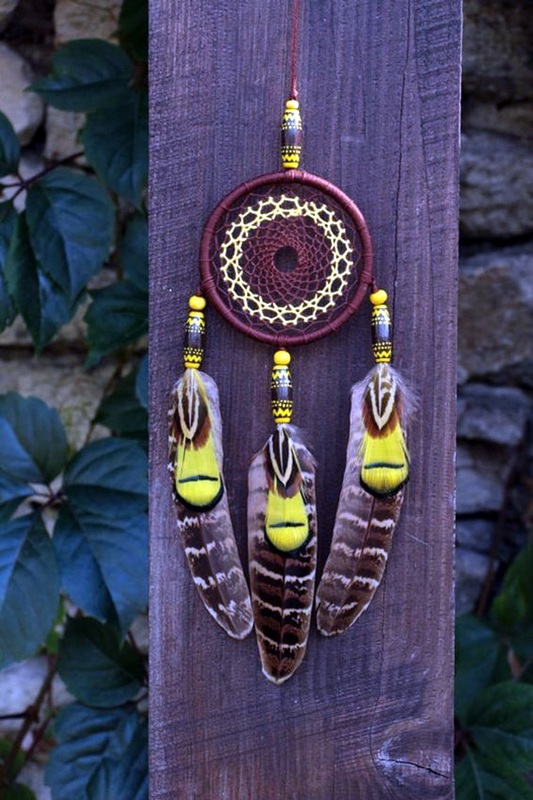 If you want to know more about native American art, then this could be a good starting point. 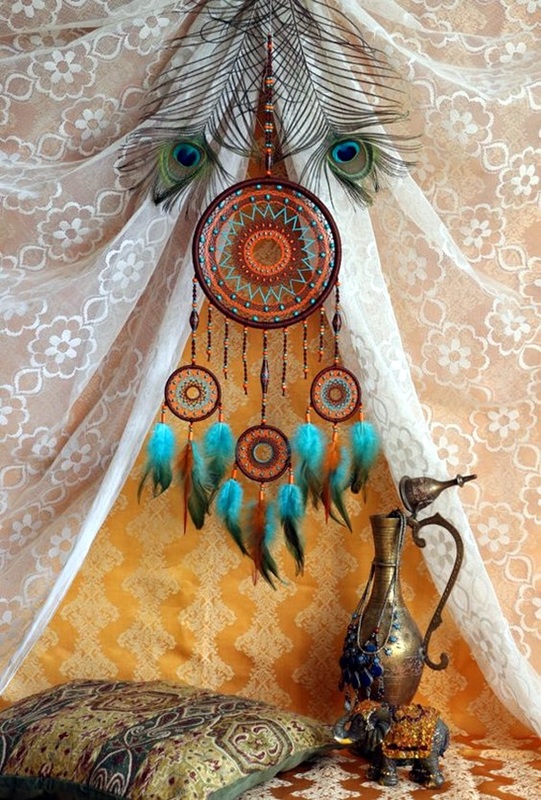 In fact, if you want to really stretch it, then you could consider them part of magical boho home decoration ideas. 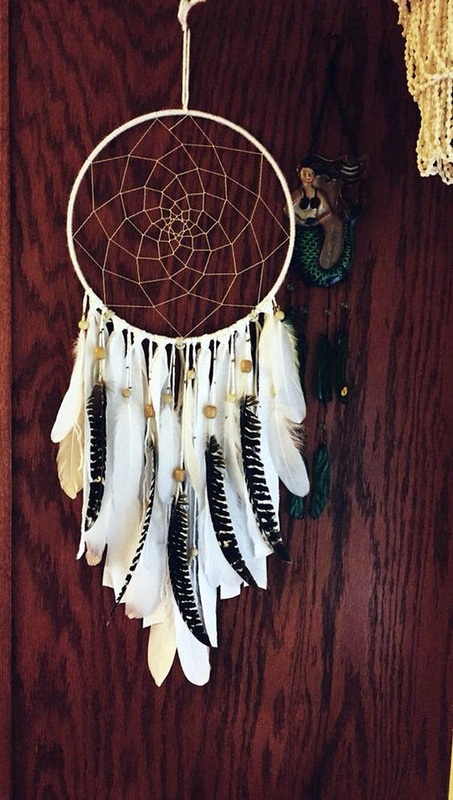 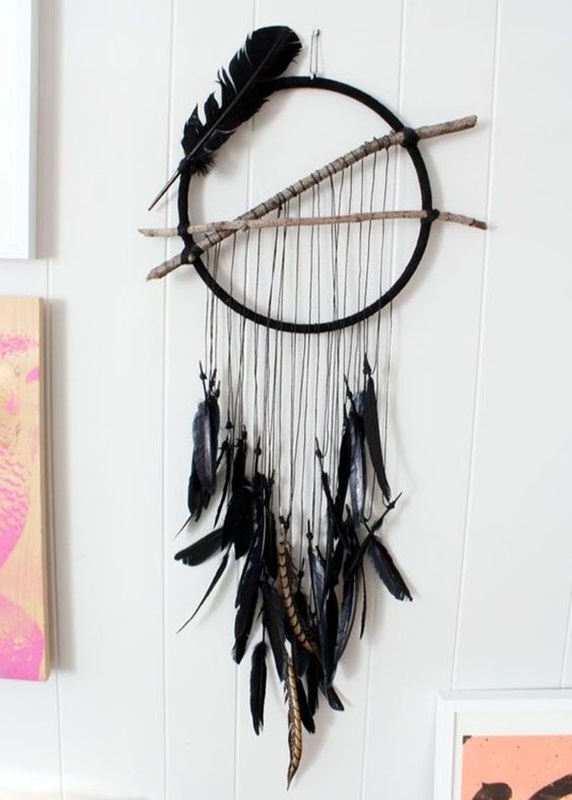 Okay, if you have watched the Twilight series of movies, you will definitely have an idea about what a dreamcatcher means. 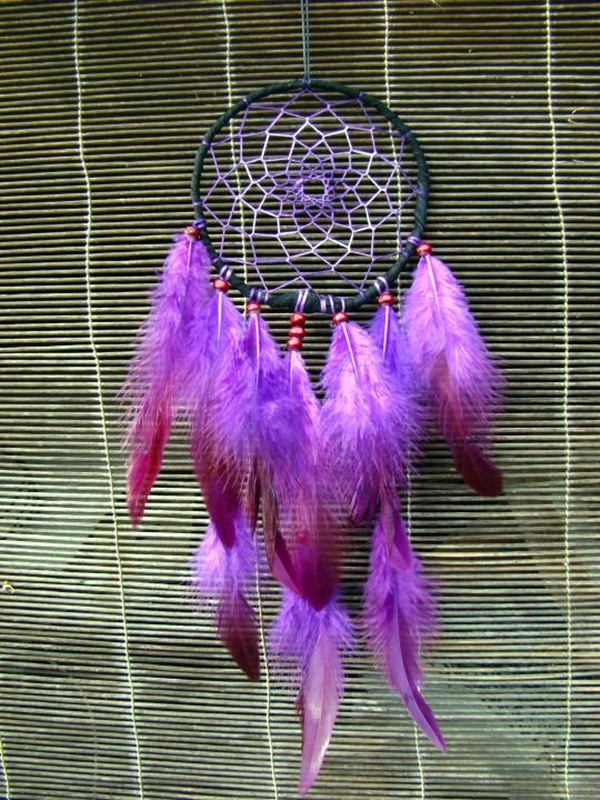 If we are not wrong, Jake (the Native American hottie) gives one to Bella to protect her. 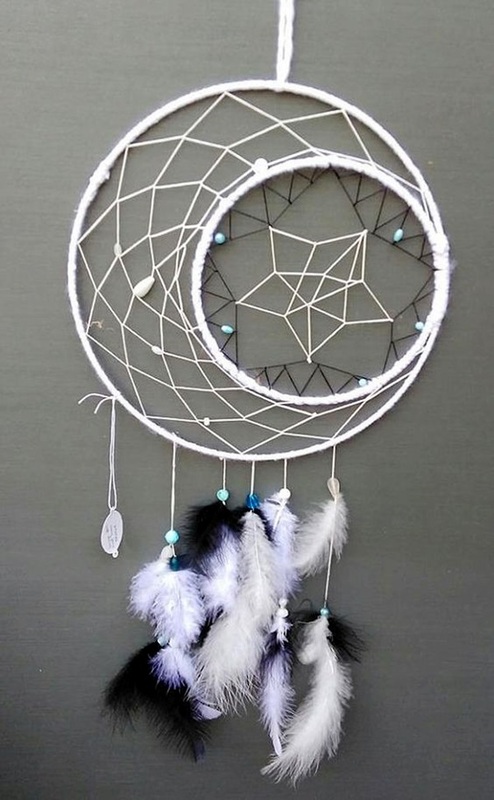 Does this make it better for you to understand? 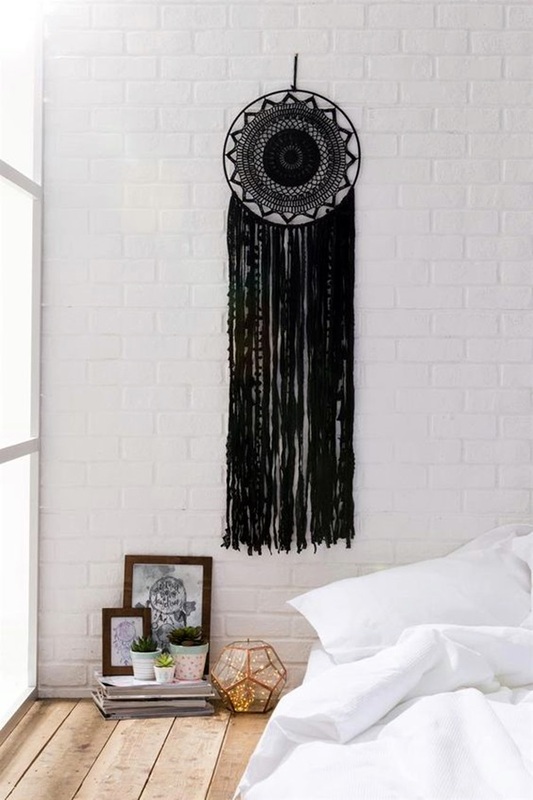 We are sure that you know what we are talking about here and if not the images we have given alongside the article can help you understand better. 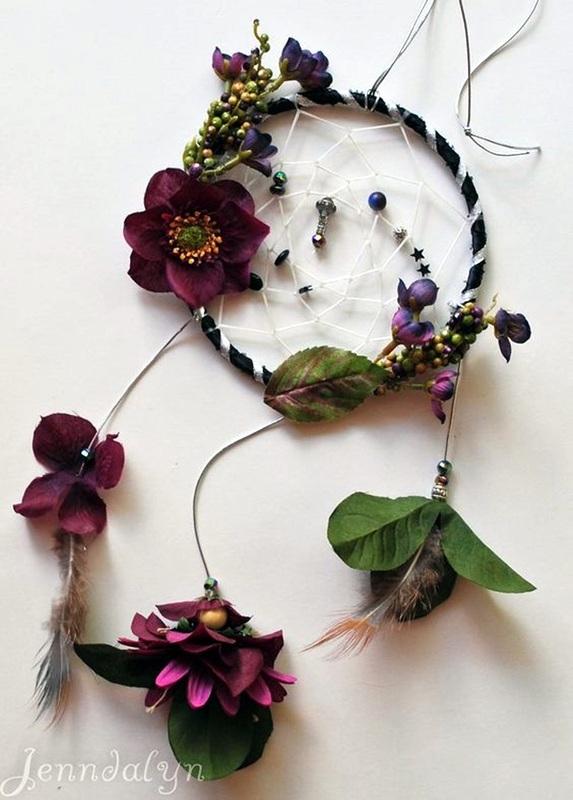 You can also do this art with crystals which is a collector’s dream to do if you are in love with crystals. 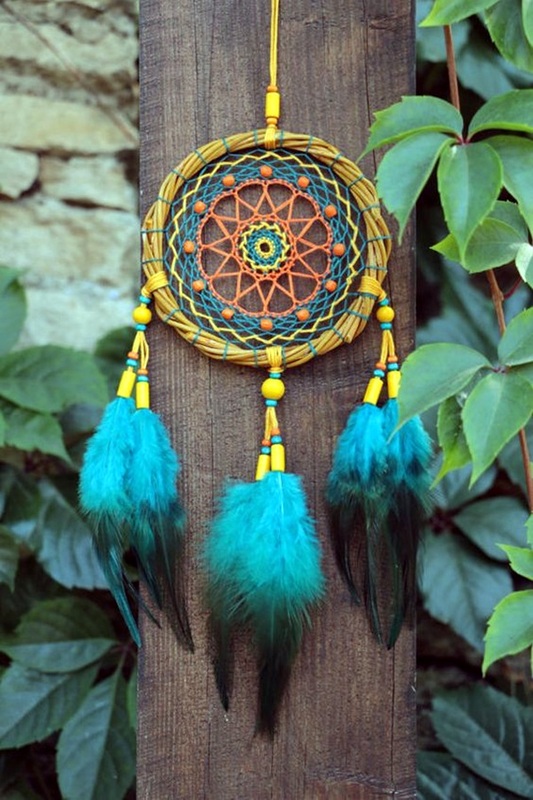 We are sure that with a few tweaks, you will figure out how making a dreamcatcher works but before you rush into it, you need to think. 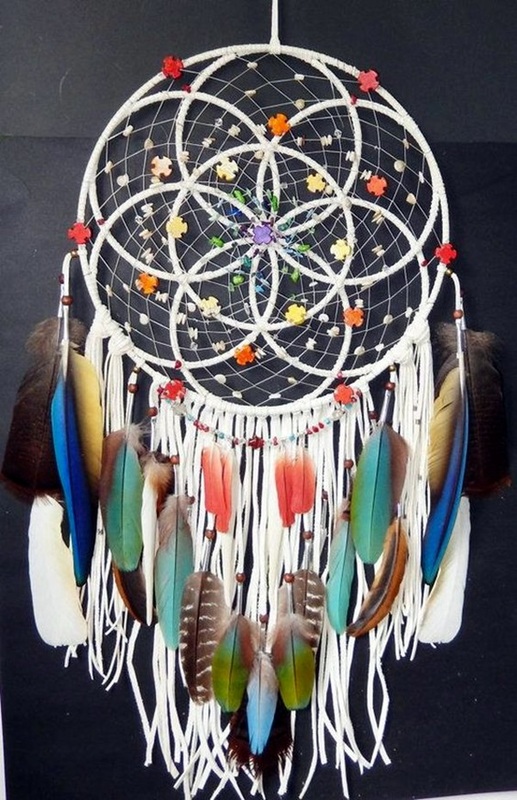 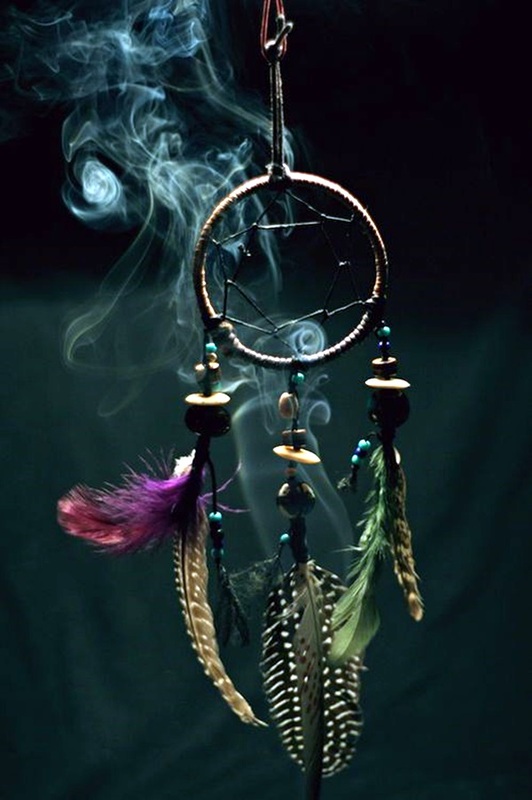 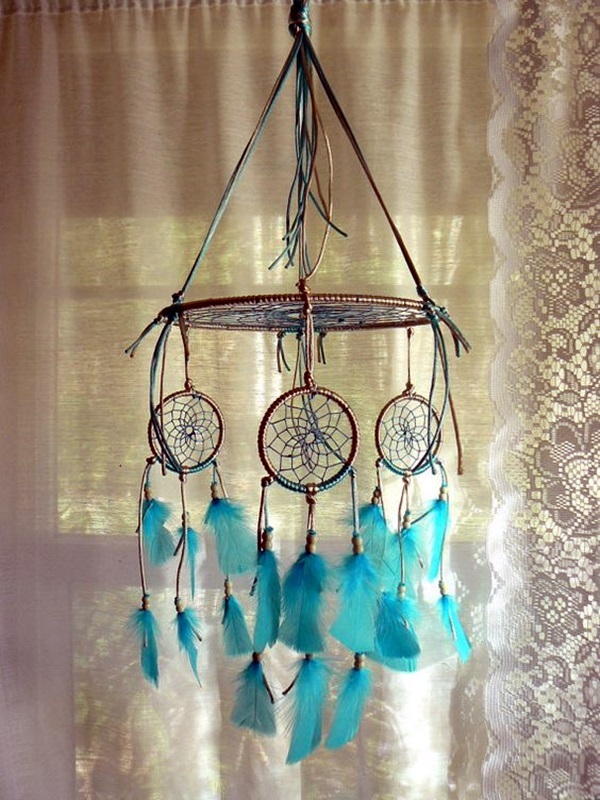 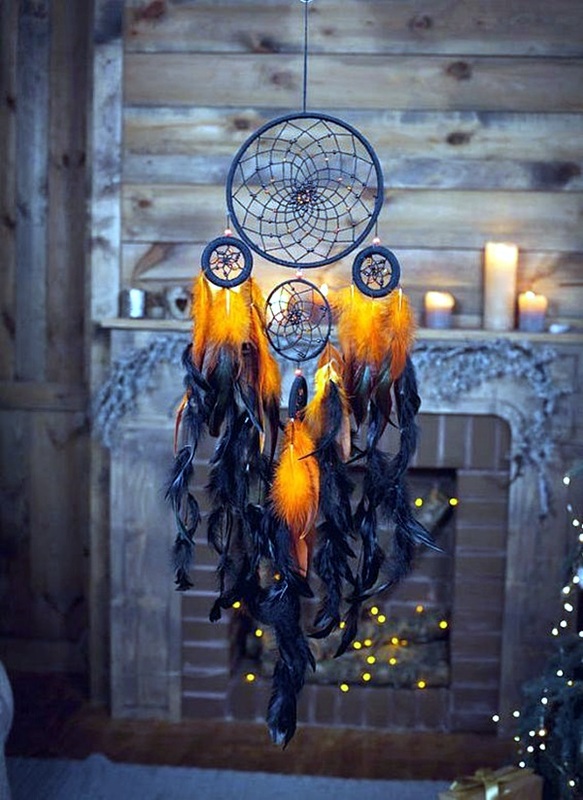 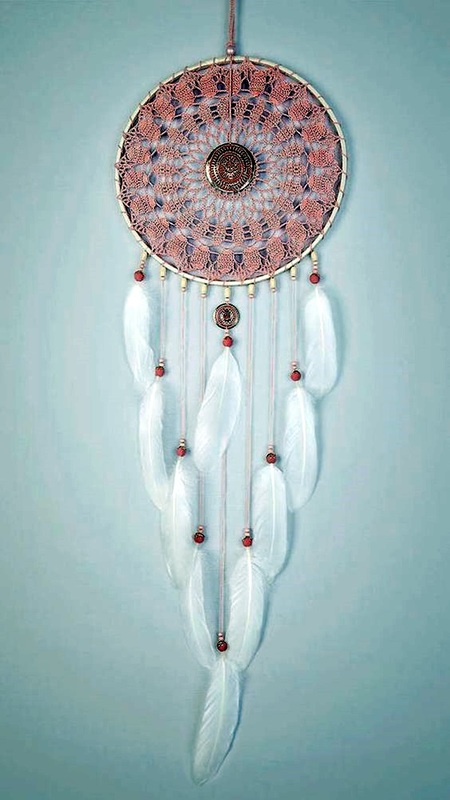 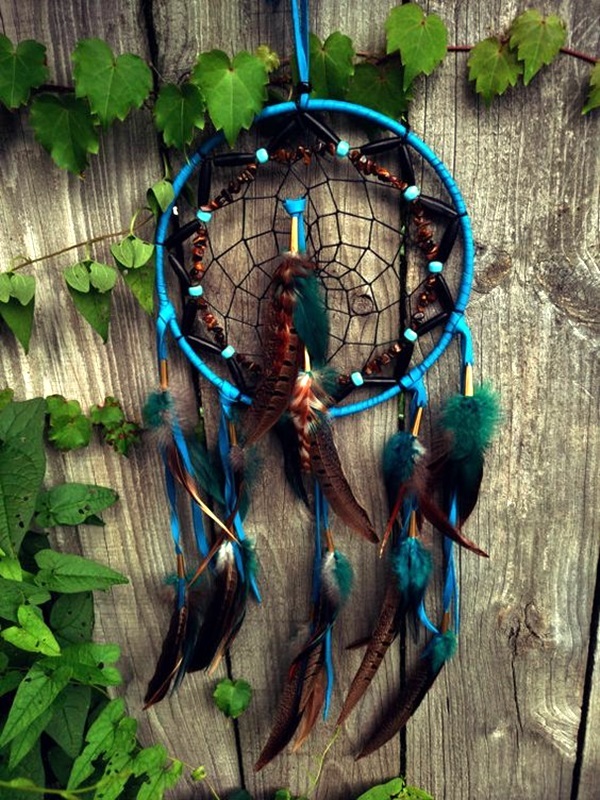 If you are a person with native American ancestry, the you have a bit of information about the dreamcatcher. 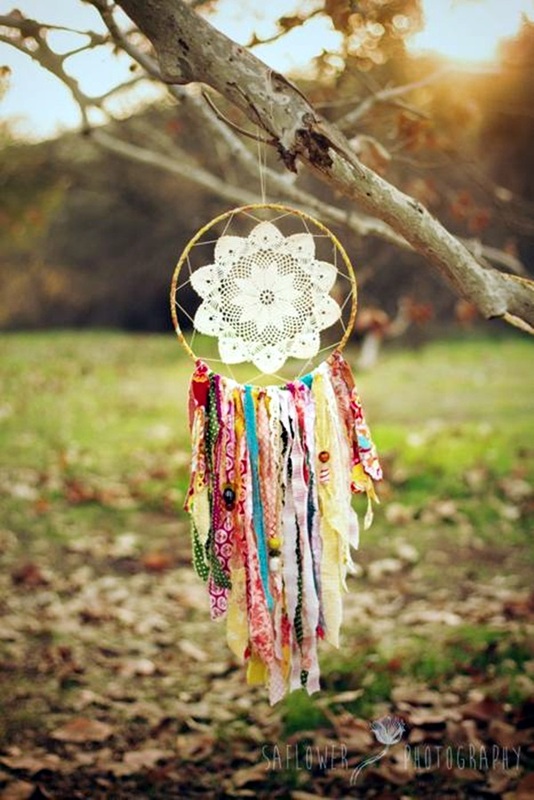 But you will still be prudent to do some research in this area. 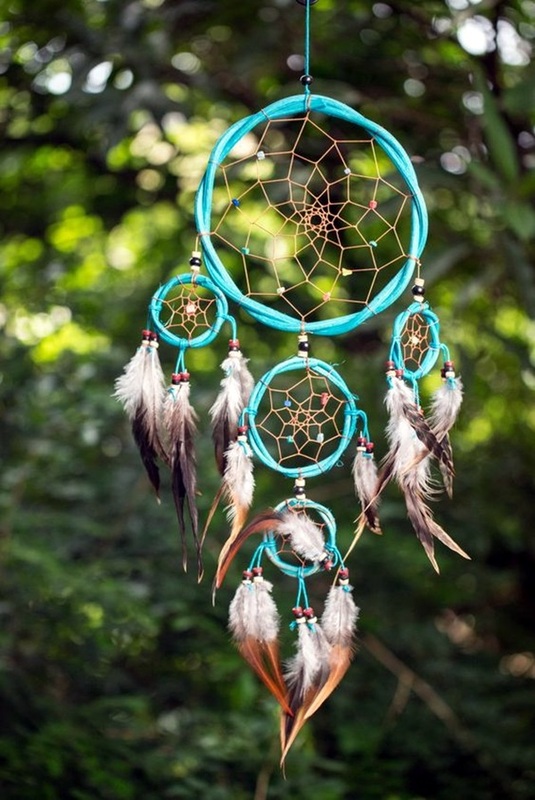 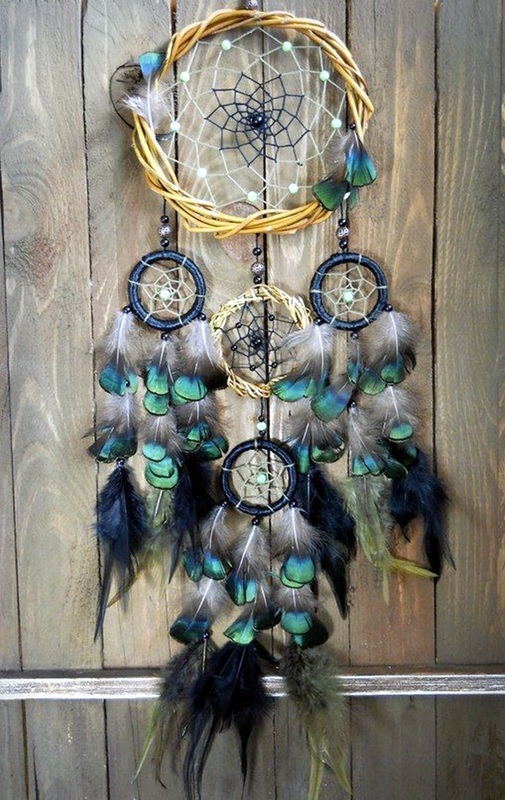 Because even if you have a native American ancestry, you are unlikely to know all the nuances of what the elements in a dreamcatcher. 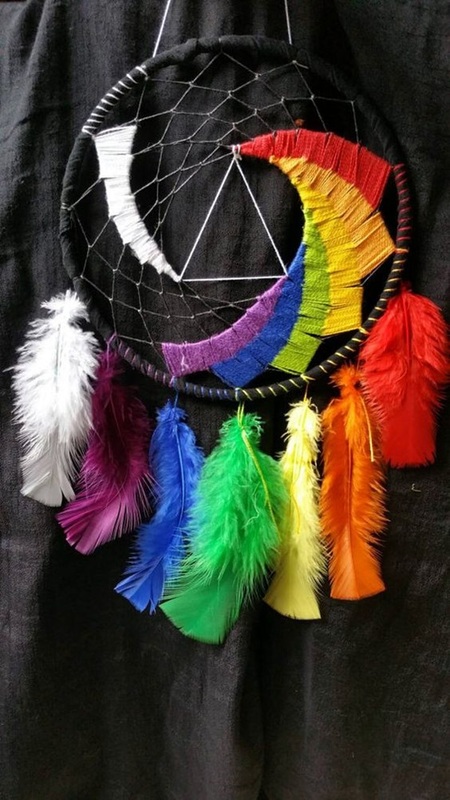 This is because each tribe has their own philosophy and beliefs and this reflects in all aspects of their culture and thereby the dream catchers. 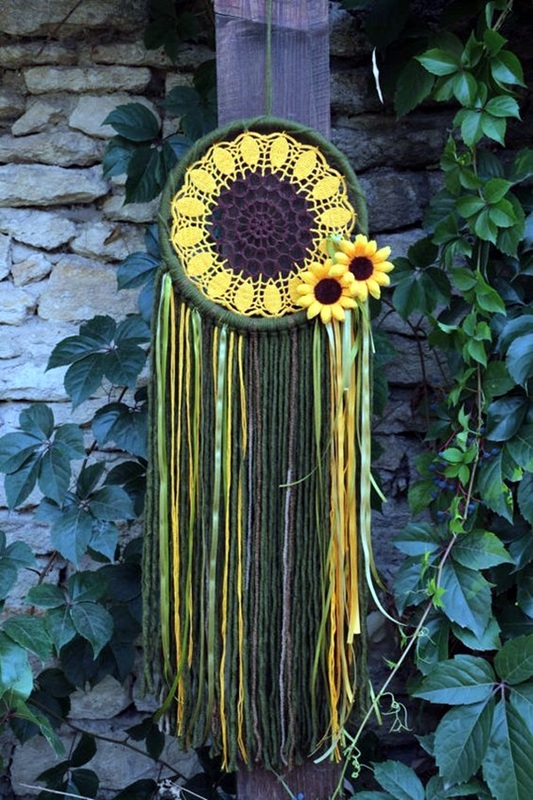 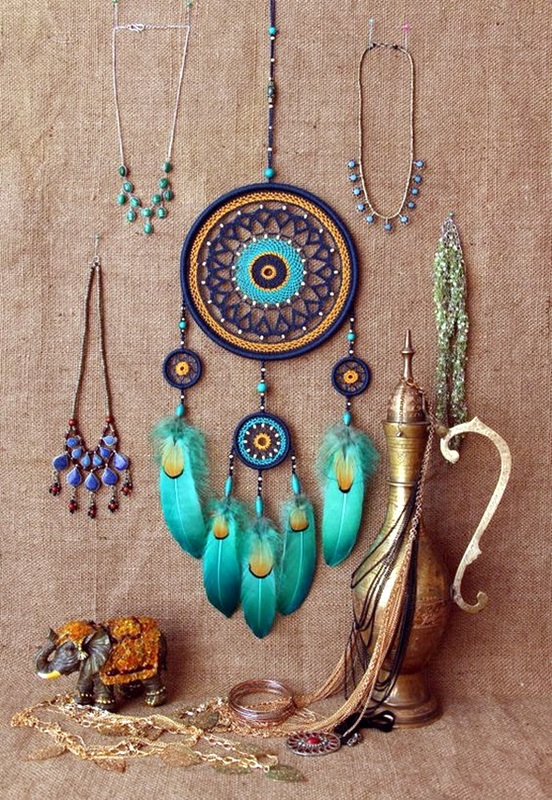 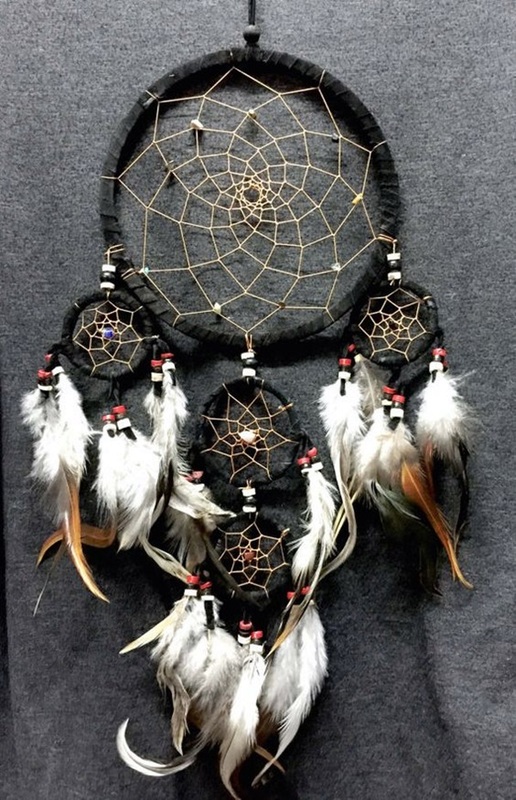 Once you are clear on these aspects, then you need to start collecting raw materials that you will use to create the dreamcatcher. 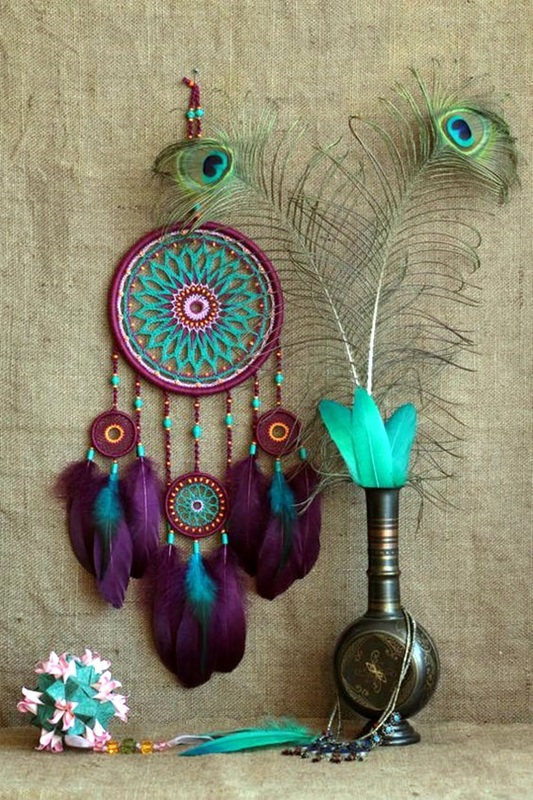 You will need string, hoops, beads, feathers, crystals and wire to begin with. 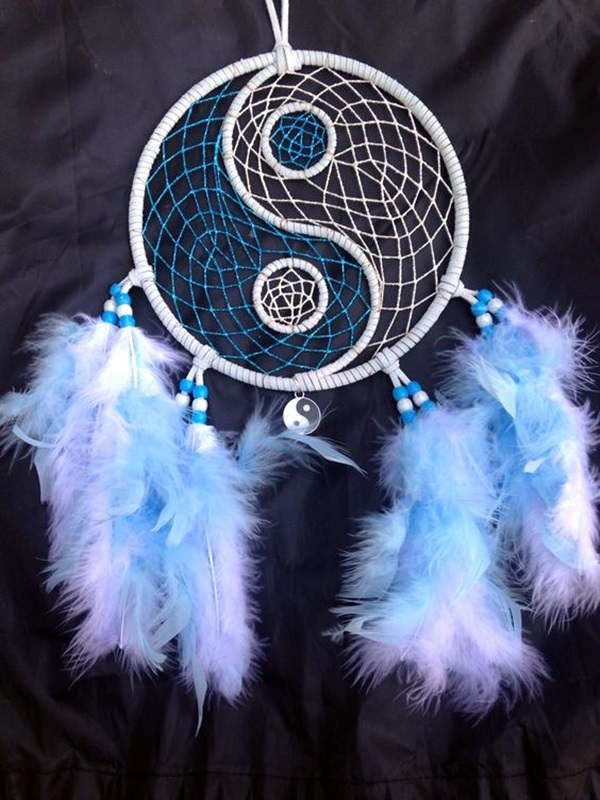 But again make your choices based not only on your color choices but what appeals to you at an instinctual level. 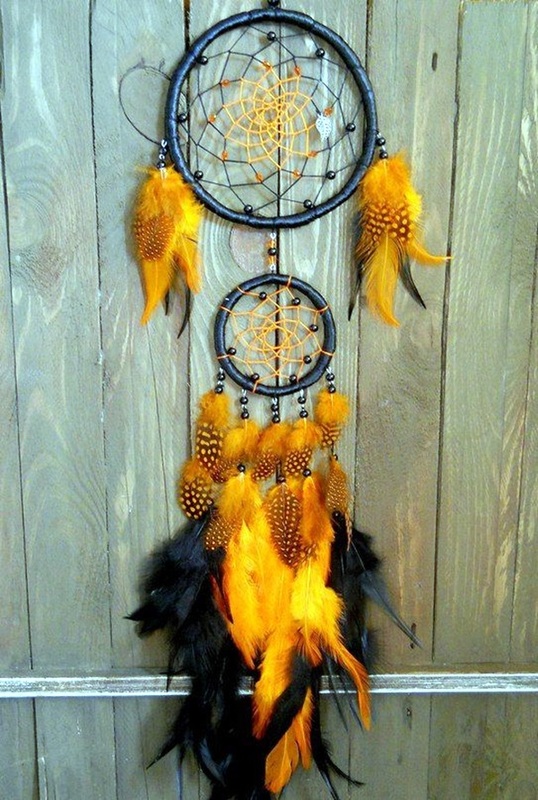 For instance, if you have always have an affinity to a certain bird, then you should use feathers from this bird or at least of a similar color so that you get the feel of it. 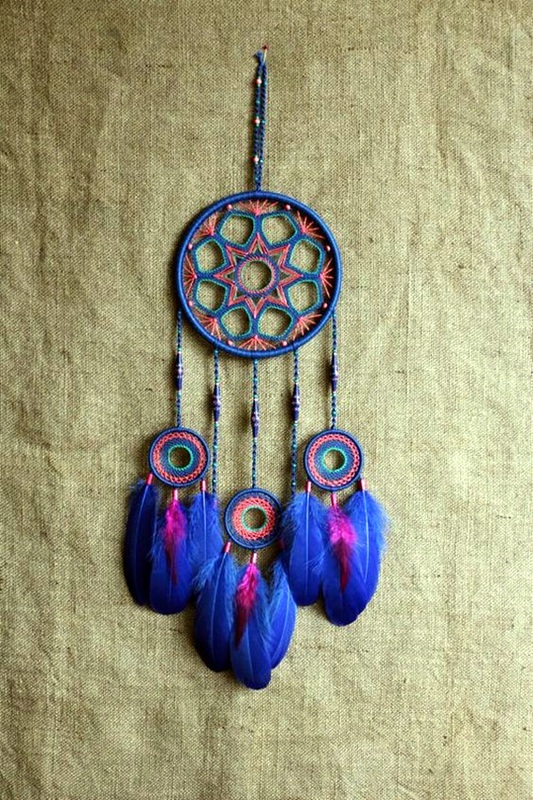 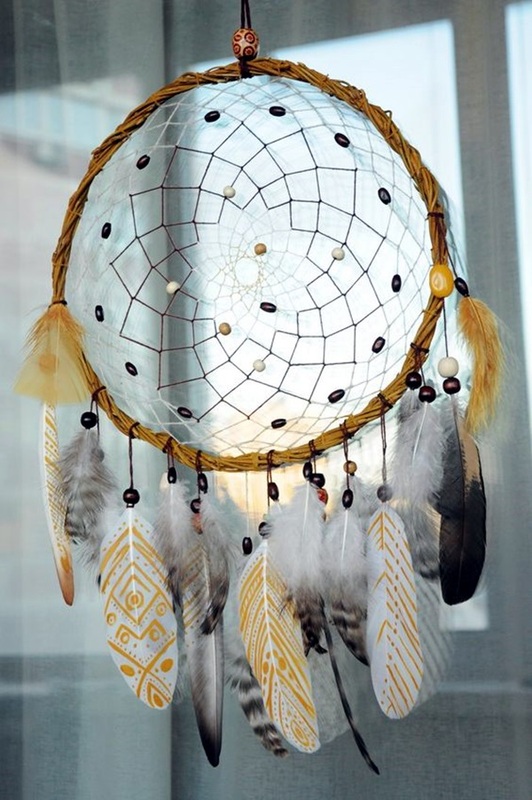 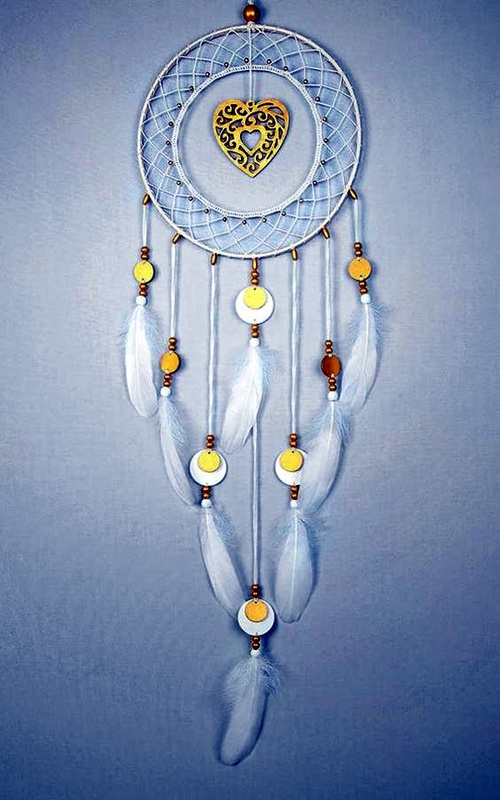 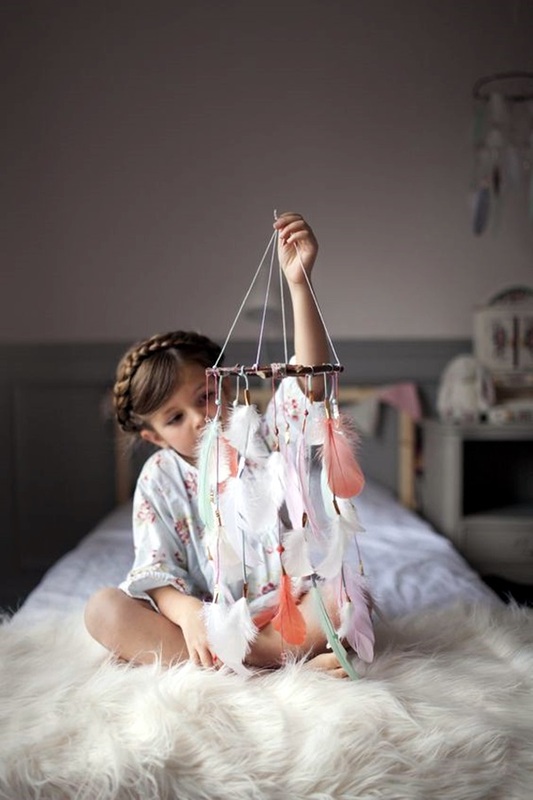 Just imagine what a dreamcatcher would mean to you, something that makes you feel comforted and secure as you slip into sleep and then start by putting the design on paper. 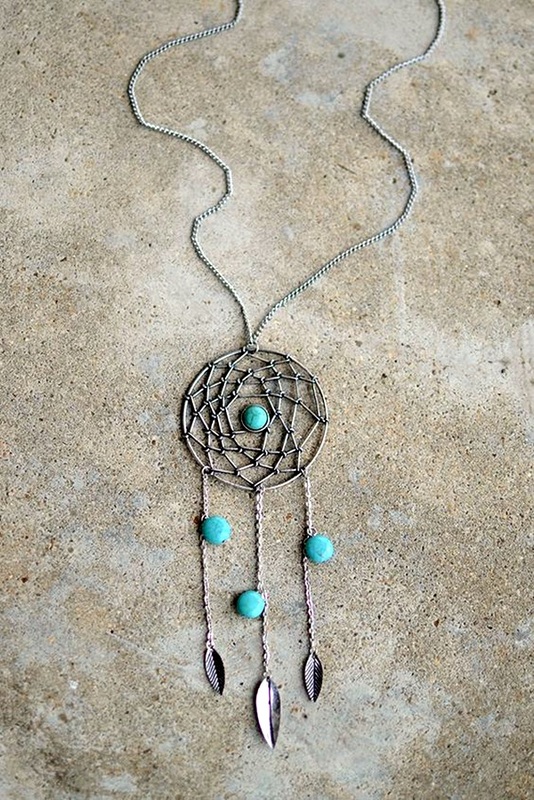 Once you do, you will figure out if you can practically carry out the design or not. 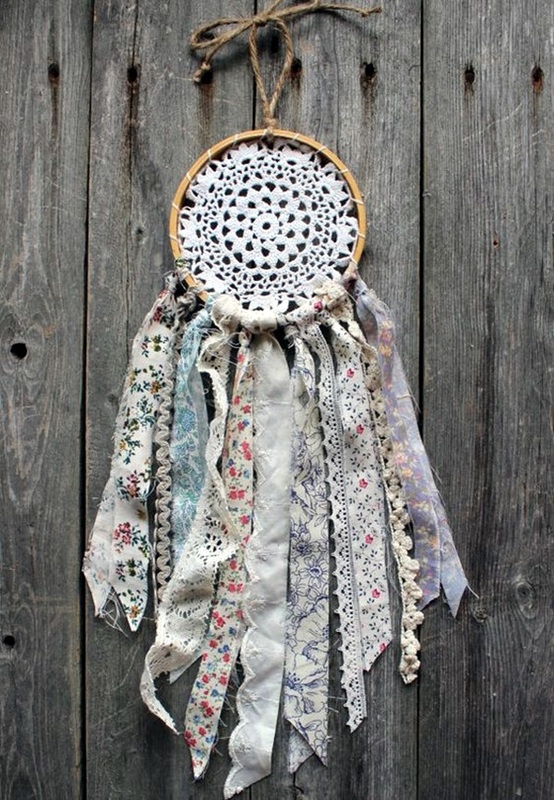 If you can, then the next step is to put down how you will do it and start collecting the materials for it. 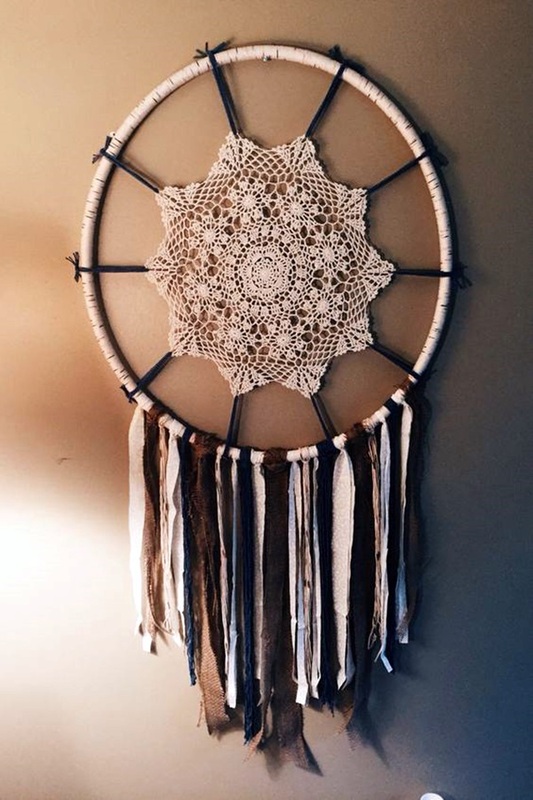 Even if you are pretty skilled in doing craft work with your hands, we would advise you to start small and then move on to more complicated pieces. 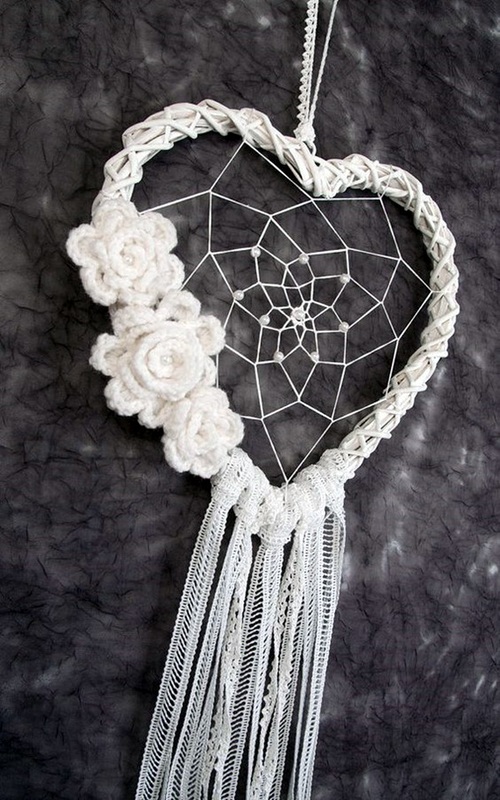 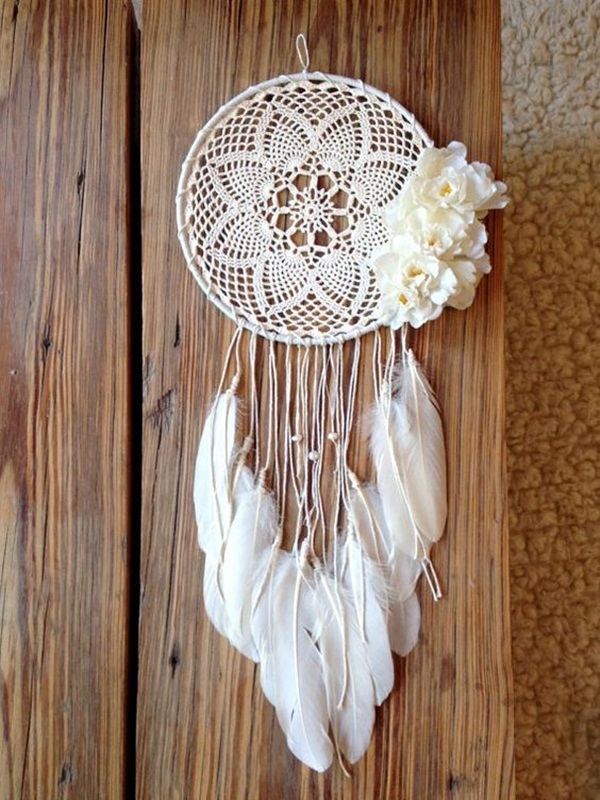 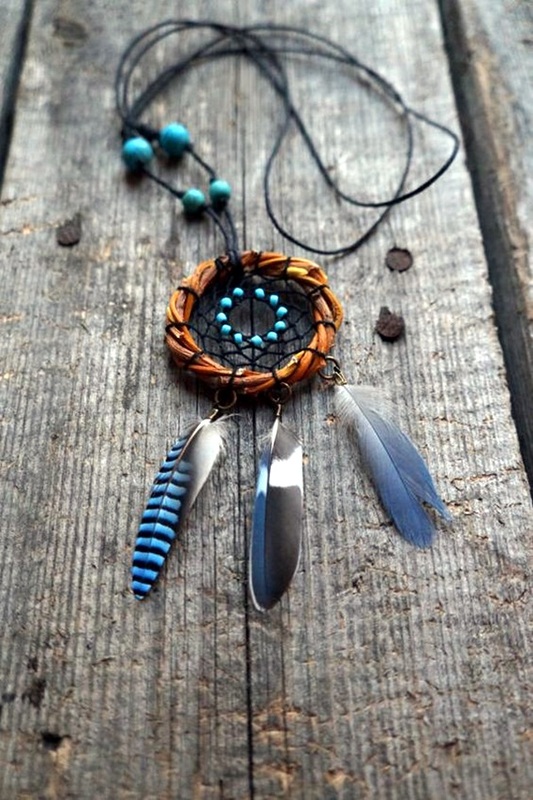 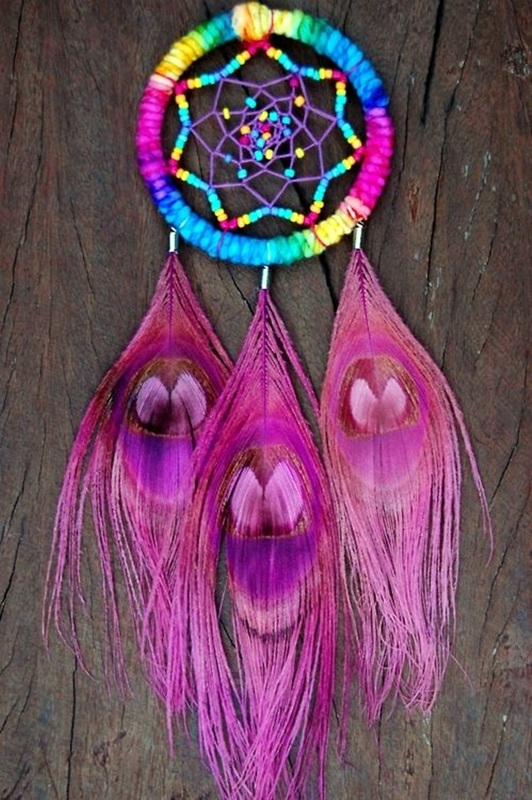 Once you have made a couple of dreamcatchers, then it is simply a matter of taking it into the next level. 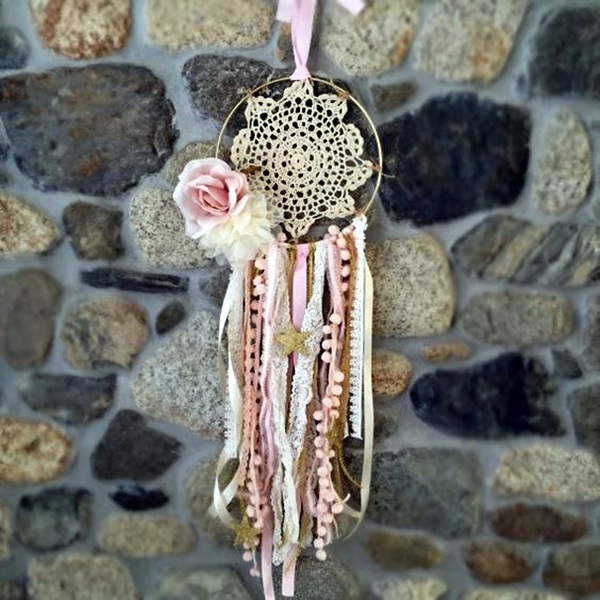 You can keep making tinier one as your skills improve and can give them away as small token gifts to people close to you if it feels right.